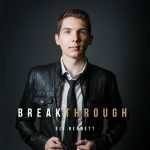 The Official Site of Saxophonist & Film Composer Eli Bennett » Breakthrough Tour 2015 Continues with Two Remaining Shows at TD Sunfest! Breakthrough Tour 2015 Continues with Two Remaining Shows at TD Sunfest! 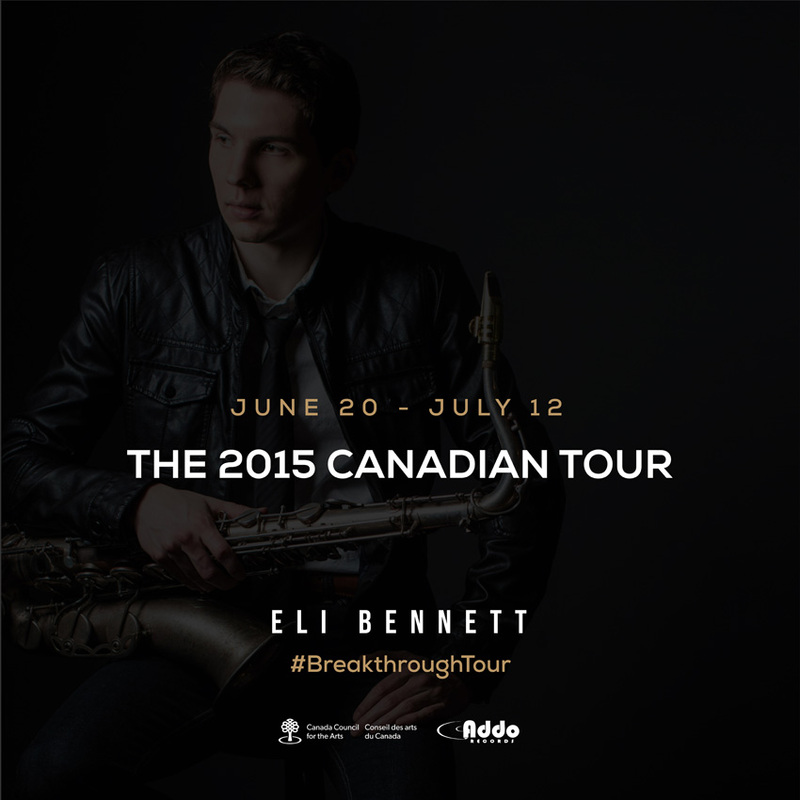 July 3, 2015 (Vancouver, BC) – After a successful week of concerts as part of Eli Bennett’s 2015 cross-canada Breakthrough Tour 2015 that saw sold-out shows at the Vancouver International Jazz Festival, Jazz YYC (Calgary Jazz Festival), Medicine Hat Jazz Festival, Toronto International Jazz Festival, Ottawa International Jazz Festival, and Festival International de Jazz de Montreal, two shows remain before the tour comes to a close. Catch Eli Bennett at TD Sunfest in London, Ontario July 11 @ Victoria Park OLG Jazz Stage 2:30pm & July 11 @ Victoria Park OLG Jazz Stage 3:45pm for two FREE shows!! Thanks to the Canada Council for the Arts for their support of Breakthrough Tour 2015. Additional thanks to D’Addario Canada, D’Addario Woodwinds, Selmer Paris, AMT Microphones and & Jeff Turner Entertainment for their support of this tour.